Home > Blog > What is Window U-Factor and Why Is It Important? 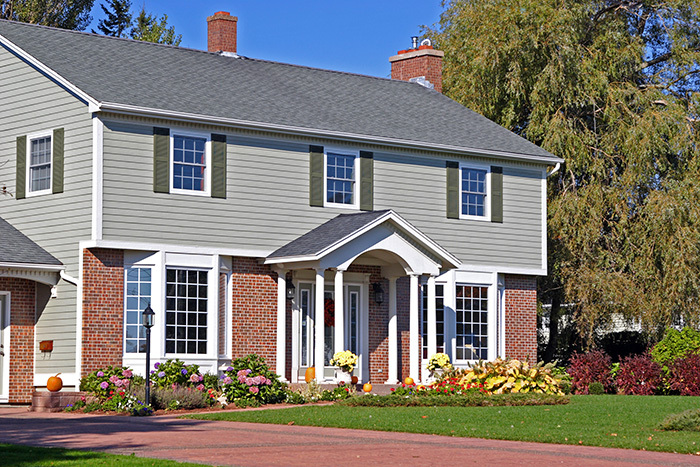 When your home is due for new windows, you will be faced with many regulations and certifications that determine the quality of a window, and you may be unaware on what these factors mean for your new investment. In your search for newer and high-efficiency windows, you will come across a rating called U-factor. The more and more you become involved with finding the perfect style of windows for your home, the more you will see this factor pop up. But what does it mean and how does it determine your window’s efficiency? 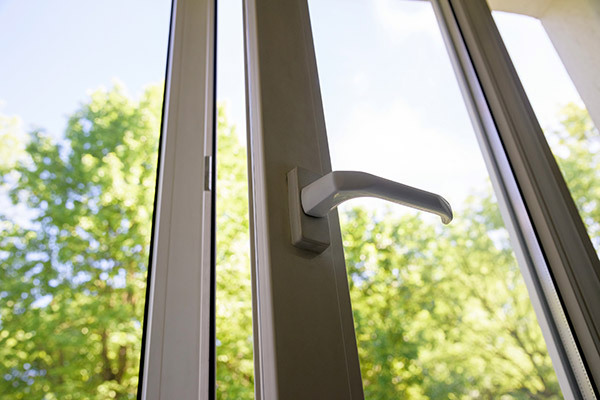 Created by the National Fenestration Rating Council (NFRC), the U-factor measures the rate of heat loss of the entirety of the window assembly. Windows that have superior resistance to heat transfer subsequently have the best insulating factor, which in turn means that their U-factor is low. The NFRC strives to independently test, certify, and label products such as windows, skylights, building components, and doors to inform consumers of their energy efficiency and quality. The NFRC is a non-profit group, and when purchasing and scoping out products, you will see their uniform labeling that identifies aspects of window products like U-factors, solar heat gain coefficient, visible transmittance, air leakage, and condensation resistance. There are many components of a window that contribute to the U-factor as a whole. As with anything else, the individual working parts create the overall big picture, and the same is true with windows and their U-factors. The glazing, frame, and spacer are all parts of the window assembly that contribute to the window’s U-factor. The spacers separate the window’s glazing panels, reducing the U-factor at the edges of the glazing. The glazing has its own performance rating, too, known as the center-of-glass U-factor, though this rating is less commonly utilized. Interestingly enough, the U-factor of the entire window assembly, encompassing all of its parts, is higher than that of the U-factor at the center of the glass. 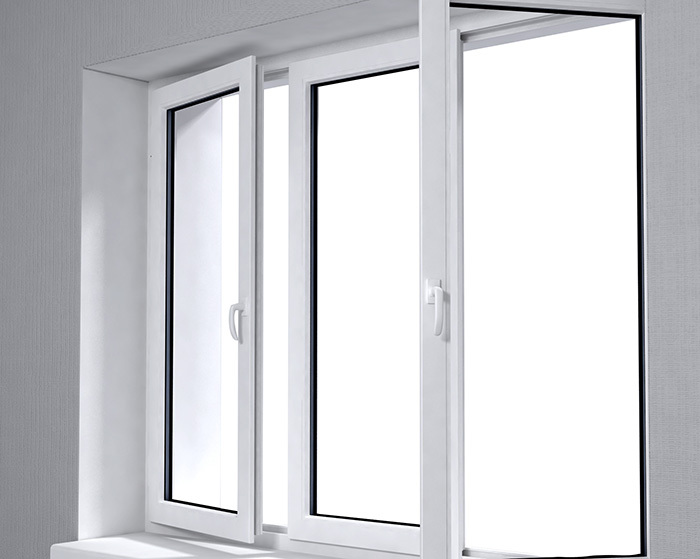 A top-of-the-line, highest quality, and maximum performance-rated window is likely to have a U-factor of .30 or lower. U-factors this low is a nod to their superior energy-efficiency. 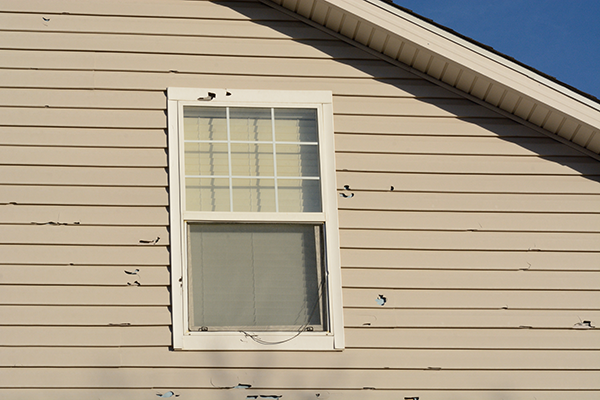 Newer double-pane windows typically achieve this, and even some triple-pane windows can have a U-factor as low as .15. Because homeowners are wise to purchasing energy efficient windows, doors, skylights, and other structural components, manufacturers are constantly finding ways to desperately lower the U-factor of their products. Homeowners know that with energy efficient windows, they will be sure to see a return on their investment through reduced monthly energy bills. You may have heard of gas-filled windows, and this has become increasingly common in window manufacturing. Argon gas and krypton gas are colorless, odorless gases that are used to fill the space between window panes. These dense gases provide more thermal efficiency than regular air. 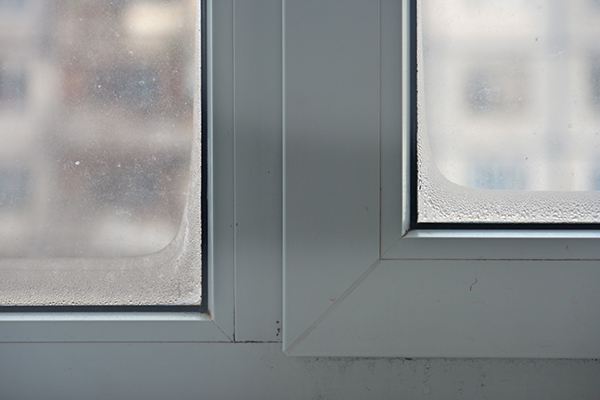 A window that is gas-filled with argon or krypton drastically cuts down on the occurrence of drafts and cold spots, while also contributing to a window’s low U-factor. The term “low-E coatings” are also thrown around when discussing window efficiency, but what is it and what do these coatings have to do with the window’s U-factor? A low-E coating is a reference to emissivity, as all materials radiate energy, and so a coating that is designated as “low-E” strives to essentially reduce the emission of radiant heat. These coatings are created through two basic processes: sputtered and pyrolytic. Low-E coatings are commonly used in conjunction with krypton and argon gasses as a means to lower the window’s overall U-factor. Between gas-fillers and low-E coatings, a window’s U-factor can be immensely lowered. Manufacturers know that homeowners are after saving money on energy, electricity, and heating bills and expenses while simultaneously being environmentally friendly. Double-paned and triple-paned windows best achieve Low U-factors, especially if they are gas-filled and have a low-e coating, which actively works to minimize heat transfer. The R-value is different than a window’s U-factor, and this value is applied for insulation in other parts in which the building envelops such as floors, walls, and roofs. Unlike the U-factor, it is the higher the R-value is, the better the indication that the window has ideal thermal performance. The U-factor can be translated into the window’s R-value in a simple calculation. By dividing 1 by the U-factor, you can get the window’s R-value. Factors such as thickness, insulation in the surrounding walls, wall sheathing, and materials in which the windows are comprised of, all contribute to the R-value. Homeowners know that certain components and structural characteristics are dependent on their geographical location and subsequently, the surrounding climate. The climate in the western United States is much different than the that of the east coast, and this means different housing material is more suitable than others to withstand these contrasting conditions. Differing climates come into play for window U-factors. Hotter climates can benefit from a low U-factor, but this is especially crucial for the U-factor to be at least .60. This range of U-factor can ensure that the heat is kept at bay during the daytime with harsh heat in effect. In opposition, windows with a U-factor of 30 perform better in colder climates typically located in the northern United States. Air conditioning in these areas is kept at a minimum, so it is important for the sun to do most of the work during the day. In between climates sprawled out in the northern areas of the United States and the Midwest have windows that perform ideally with U-factors of .32. These regions see hotter months but are more prone to cold windows, and so high-energy efficiency is required to keep heat inside. In the other mid-range end, southern regions that are not quite as far south to see extremely hot temperatures but rather a milder version of such should have windows with a U-factor of .35. These climates see both heating and cooling for energy consumption but may experience a harsher hotter season than the Midwest and northern states. 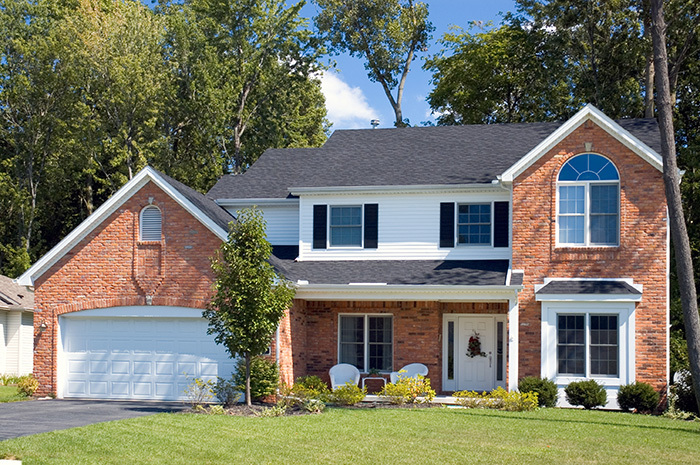 As a homeowner, energy efficiency should be the first thought on your mind. Energy efficiency means saving you money in the long run, seeing a return on your investment each month in reduced energy bills, and enjoying your home with regulated temperatures. All of these factors can attribute to the window’s U-factor; an important rating that identifies the superior energy-conserving window that is right for your home. As with any product, labeling is essential in determining which is the most appropriate and high-quality purchase. 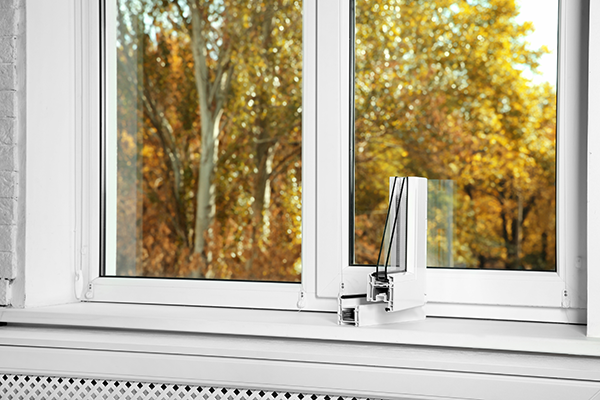 The U-factor can indicate the efficiency of a window with the guarantee of its energy conservation abilities, as certified by both the US Energy Star program and the NFRC. Let this rating guide you in selecting the best windows for your home, with the relief of knowing that you will enjoy energy savings for years to come. Looking for replacement windows that’ll withstand everything Green Bay weather has to throw at them? Then Feldco is your best choice. Our windows are built for the Midwest, so you know you’re getting a quality product that’ll last. Get a free quote now and join the over 350,000 homeowners who trust Feldco for their home improvement projects.